Great News! Peirce & Karaszewski elected to AMPAS Board of Governors! 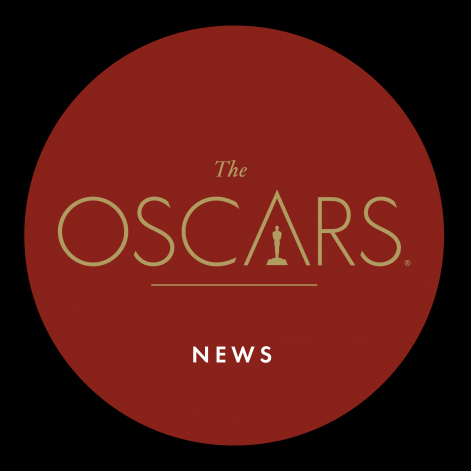 More great news from AMPAS! Members newly elected 2017–18 Board of Governors include Kimberly Peirce (added to the Directors Branch) and FF2 Media FOJ Larry Karaszewski (added to the Writers Branch). 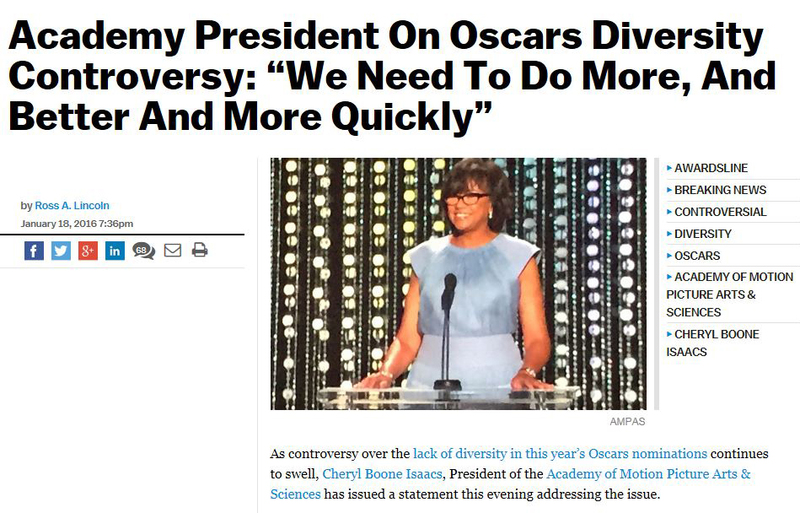 When AMPAS President Cheryl Boone Isaacs issued her diversity declaration in January 2016, I was frankly skeptical. But now I see she has, in fact, exceeded all expectations! You Go Gal! The Board of Governors "sets the Academy’s strategic vision, preserves the organization’s financial health, and assures the fulfillment of its mission." Each "branch" has three members. Ms. Peirce joins Michael Mann and Steven Spielberg on the Directors Branch. Mr. Karaszewski joins Billy Ray and Robin Swicord on the Writers Branch. Whoopi Goldberg, Actors Branch; Mandy Walker, Cinematographers Branch; Isis Mussenden, Costume Designers Branch; Wynn P. Thomas, Designers Branch; Kimberly Peirce, Directors Branch; David Linde, Executives Branch; Christina Kounelias, Public Relations Branch; Thomas R. Sito, Short Films and Feature Animation Branch; Teri E. Dorman, Sound Branch; and Larry Karaszewski, Writers Branch. Lora Kennedy, Casting Directors Branch; Kate Amend, Documentary Branch; Michael Tronick, Film Editors Branch; Kathryn L. Blondell, Makeup Artists and Hairstylists Branch; Charles Bernstein, Music Branch; AND Albert Berger, Producers Branch. SUMMARY: By my count, there are 17 Branches plus the 3 member Governors-at-Large. By my count, after today, every Branch will have at least one female member except for the Executives Branch, the Short Films & Feature Animation Branch, and the Visual Effects Branch. I also note, for the record, that all three members of the Costume Designers Branch are women. Folks: This is huge! THIS IS WHAT "PROGRESS" LOOKS LIKE!!! 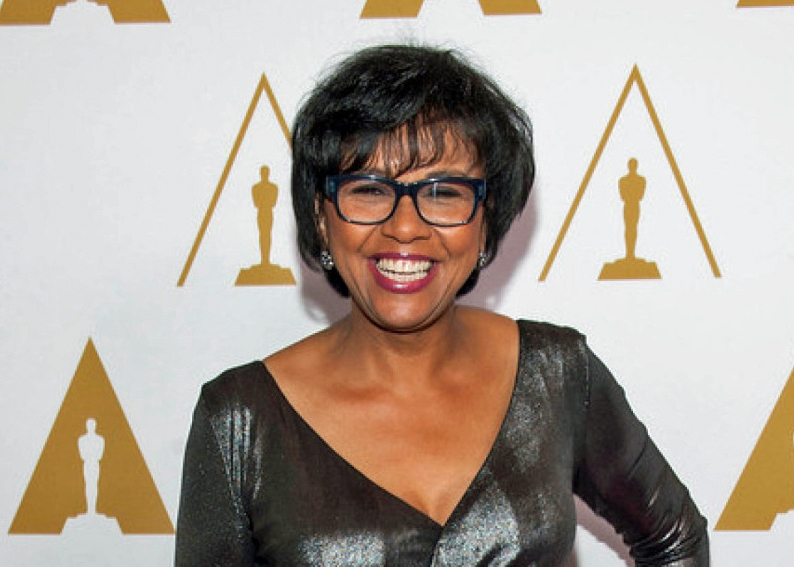 Photo Credit: Cheryl Boone Isaacs photo from NYWIFT Website. My own relationship with Larry actually began in 2014 when we met at a screening of his film Big Eyes. I campaigned like a demon for Big Eyes! Well, we -- Larry, me & most especially star Amy Adams -- we lost that battle, but we live on to fight anew. Kudos, Larry! You are a great guy and I am sure you will make immeasurable contributions in your new role as an AMPAS Governor!